Once again, the Fred Eaglesmith Charity Picnic will return this year, marking its 24th edition. Like in years past, it will take place at Springwater Park in Aylmer, ON. The three-day festival will run from August 17 to 19. 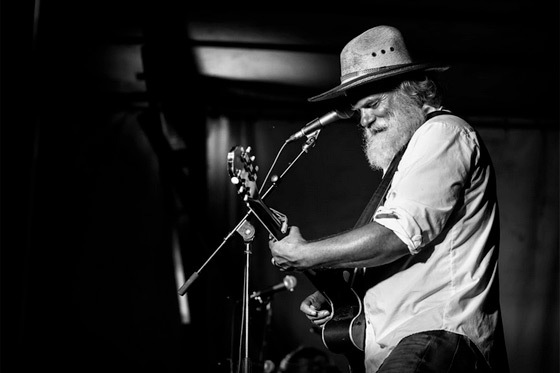 As could be expected Fred Eaglesmith himself will be playing, in addition to the likes of Megan Nash, CATL, Harpoonist & the Axe Murderer, Bill Durst, JP Allen Band, Washboard Hank, Brock Zeman and more. You can see the long list of acts set to play here. There will be plenty of other activities for the whole family throughout the weekend as well. This includes a homemade pickle contest and a pie auction, besides all the camping and swimming. The goal is to raise money to donate to Operation Smile and the Catfish Creek Conservation Authority. Individual day passes and weekend passes (with options for camping) are available in advance here. Early bird pricing is in effect until May 31.